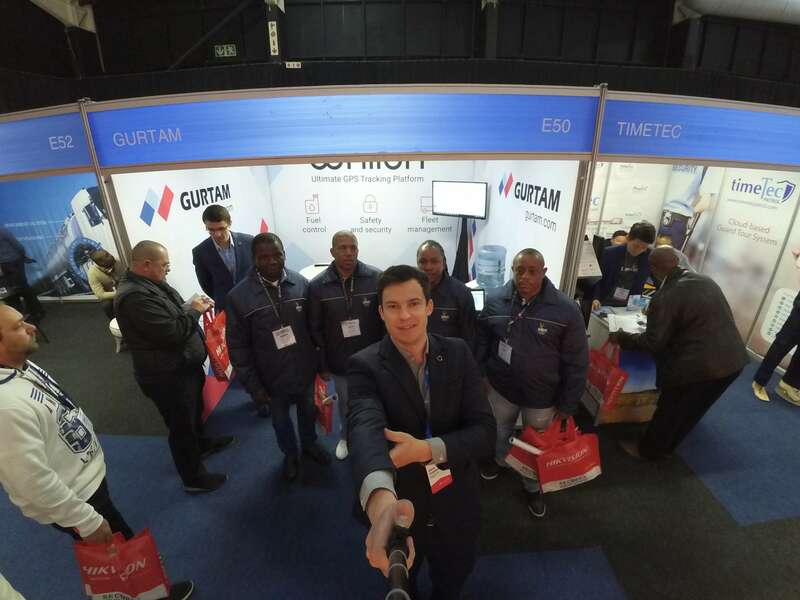 For the second time in a row, Gurtam participated in Securex South Africa ― the leading regional security exhibition. This year the event attracted more than 160 exhibitors and over 6,000 professionals and decision makers from industry key companies and related sectors. Gurtam team was there to demonstrate Wialon and our innovative back-end product ― flespi. The Business Development Manager Aliaksandr Padlipski and a Regional Manager Zahar Poletaev share their experiences and give professional opinion on industry specifics and trends. "Local companies operate in quite hard conditions: you may get hijacked when stopped at the red light"
Johannesburg is considered one of the most dangerous cities in the world. Crime is the central problem in the country. ― Everybody is crazy about security. In fact, Securex SA itself reflects a specific feature of the regional market ― the desire to provide a safe living. Approximately 98% of the show visitors represent companies somehow involved in monitoring and security services ― Alexander Padlipski says. ― Despite the high crime level, there are safe places to live ― gated communities. Those are the fenced and continuously monitored territories with own security personnel. Most of the Securex SA visitors represent the companies providing full surveillance to gated communities. ― Providers are interested in absolutely everything connected to safety services: access control to warehouses and machinery, fingerprints and retina scanners, alarms, duty gear, vehicle monitoring and driver safety systems ― Zahar Poletaev adds. Our colleagues note a serious increase in the number of visitors compared to the last year due to the growing interest in real-time monitoring, particularly video streaming. ― We talked to the business owners that plan to expand the range of services by offering video streaming solutions for fleet monitoring. 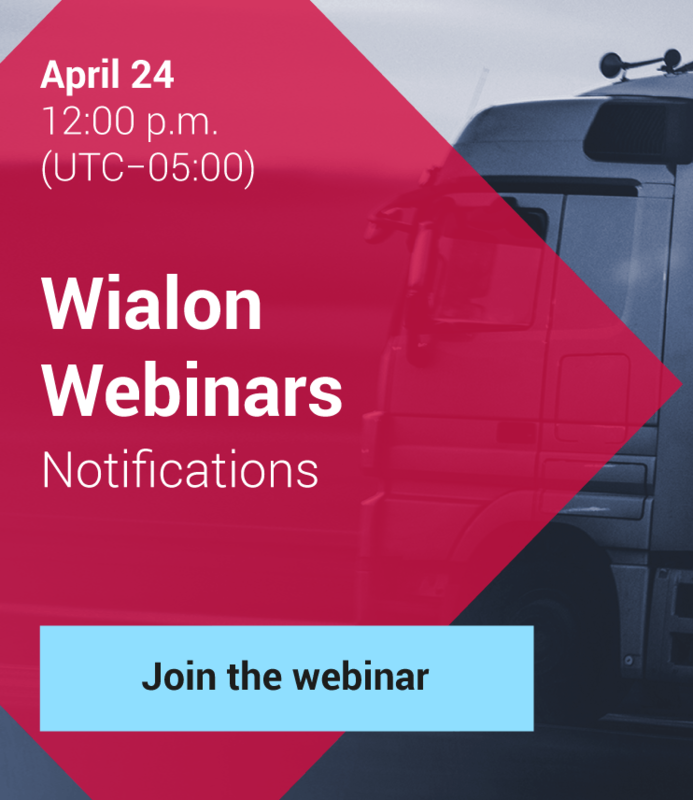 The integration of Wialon with comprehensive DRV systems (SmartWitness KP1 and Streamax) will allow our partners to add fleet video surveillance to their services. ― I believe the market of satellite monitoring should expect a rapid growth in the nearest future. Decision-makers take a closer look at the telematics solutions, but still, they don’t really see how to benefit from such services. Here is an example: being stolen, the car is immediately sent to a neighboring country where it can be quickly sold or scrapped without any consequences. In situations when every minute counts customers would like to get fast notifications to be able to solve the problem before it’s too late, ― Alexander explains. - Wialon functionality such as geofence control, LBS location detection, remote engine shutdown, helped our customers to prevent vehicle theft numerous times. ― When companies see how to benefit from telematics solutions, the number of Gurtam partners will increase. Even omitting crime level the market of SA is very promising for Wialon. The business conditions are brilliant, no bureaucracy and no need to reconcile the deployment of the new technologies, ― Zahar says. ― We've been providing South Africa leading integrators with the multipurpose satellite monitoring system for several years already. But having a great product isn’t enough. We are doing our best to give the understanding of how to earn or benefit from our services. That results in a growing number of inquiries about Wialon, ― Alexander says. 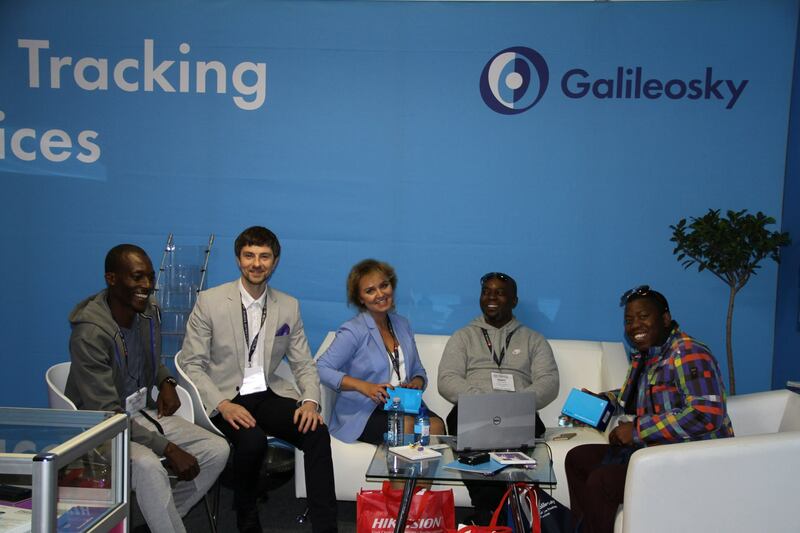 Demonstrating a serious approach to the regional market capability our partners from GallileoSky and ItrackerX were exhibiting too. Companies SmartSurv Wireless and Eco Car Hire gave a guest visit to the event and discussed the monitoring trends at the Wialon booth. "When I told the partners that we’re integrating and deploying MDVR technology, they were over the moon. Video streaming is in high demand"
― During the expo we had to answer a variety of questions concerning the possibility of video streaming and DVRs connection. The situation is usually on the following scenario: alarm rings and a patrolling car full of well-armed people is sent to the premises to figure out what’s going on.The duty transport is often equipped with inside and outside cameras. But one thing is to watch the video after the crew returns, and quite another is to have a real-time picture as sometimes on-call respond ends up in shooting. Operating in such conditions, companies want to track every step of the crew to protect their workers and transport. When I told the partners that we’re integrating and deploying MDVR technology, they were over the moon. ― Zahar Poletaev says. The high level of theft, robbery, and trespassing is a reality to deal with. 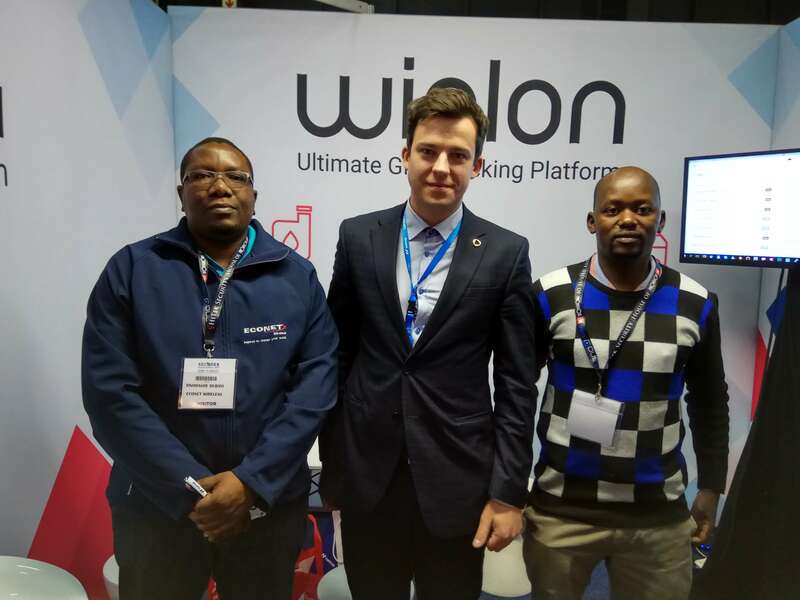 Our partners from South Africa and neighboring countries understand that the implementation of the technological solutions such as Wialon becomes a useful tool in providing high-level fleet security and monitoring services. That’s why Securex SA is getting even more popular among B2B companies looking for opportunities to improve their business processes. In 2018 the 25th-anniversary event will be held, and Gurtam is to participate.